Legal suits and litigation have become order of the day. In many cases victims seems to be unaware of various laws relating to civil and criminal matters. From issues relating to property disputes to any industrial matters all requires whole some understanding of laws and its provisions. Here come the role of lawyers who are can argue your case in the court. 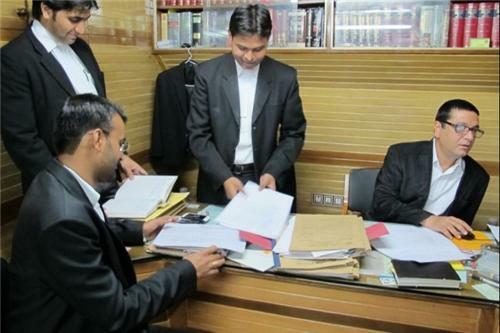 Just like several parts of India in Ujjain also you can find various civil and criminal lawyers ready to take up your cases in District Courts, High Courts and also Supreme Court of India. They are expert in Cyber laws, Company Law Matters, Custom Duty Matters, Corporate Governance related services, Excise Duty Matters, Income Tax Matters, Wealth Management Services, Wealth Tax Matters and many other civil and criminal matters.